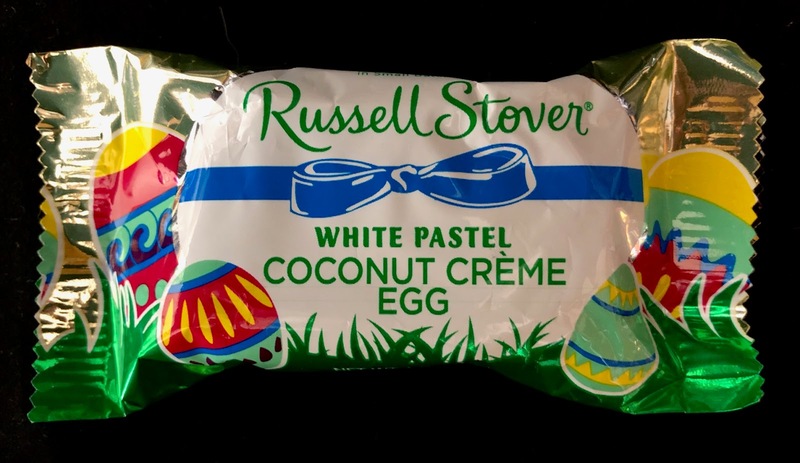 For Coconut fans, this new Russell Stover White Pastel Coconut Creme Easter Egg is a perfect 10. The coconut creme is packed with coconut bits and melts so beautifully upon the tongue. The white pastel allows the coconut flavor to dominate, as it should. It's very sweet and very sticky, but well worth the mess! 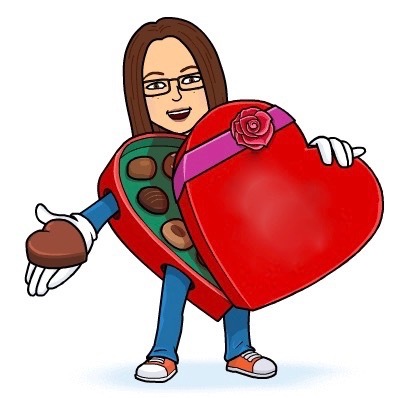 Remember me?! The coconut fanatic?